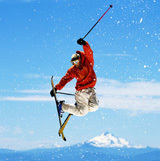 You likely know that booking Orlando vacation packagesis the best way to save money and conveniently plan your trip. However, many people believe that they must book separate packages for Disney and for Universal. This may be true – but it doesn’t have to be. Read on to learn how you can visit Orlando, see everything you want to see, and use just a single vacation package. If you’re planning to book your Orlando vacation package directly through the parks then you will indeed have to book several packages. Orlando doesn’t want you to spend any time at Walt Disney World, and vice versa, so they’re not going to work with each other to help you save money or time. That said, it’s not generally a good idea to book through the parks themselves anyway. Disney hotels and Orlando hotels are extremely expensive and are not the best way to get a good deal. Both parks will claim that their amenities make up for the extra cost, but the truth is that you can get a hotel that’s nicer than on-property hotels, that has the same amenities (including free shuttles to and from the parks) and still spend half as much as you’d pay if you booked the package directly. Some travel companies in Orlando focus on a single park – either Disney or Universal. They are not going to be able to help you with Orlando vacation packages that include tickets for both. Work with a company that specializes in Orlando – not in one particular park. After all, what if you need help finding other activities or local restaurants? Work with a company that’s located in Orlando and is familiar with all local theme parks. Once you’ve found a few companies that offer tickets and packages for both parks, narrow your options down further by choosing a company that lets you build your own package. The truth is that every family’s needs are different. Don’t get stuck staying two days longer at Disney than you want, or not getting enough time at Universal Orlando. 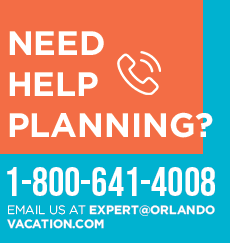 Choose a company that gives you total control and maximum options for your Orlando vacation packages. Will you be spending more than two nights at both locations? If you’re only going to spend a night or two at Universal, and another week at Disney, then you’ll likely just want a single hotel at Disney. Do you want to have to pack and unpack several times? Oftentimes, the question really comes down to this – do you want to have to move to another room? For many this is a pain that they don’t want – especially if they’re traveling with small children. Are you positive about how much time you’ll spend at each park? If you rent accommodations in a single spot, then you can change your mind once you’re there and spend as much or as little time at each park as you’d like. Will you have transportation? 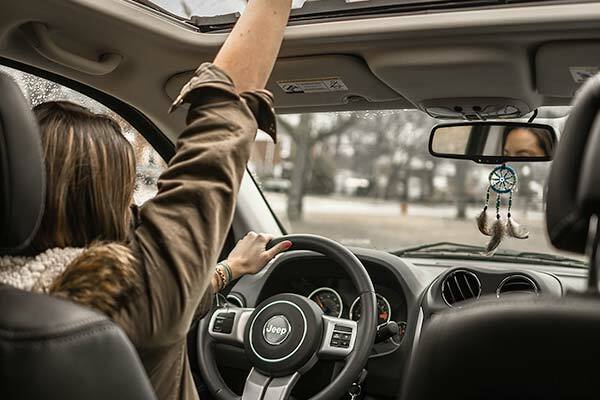 There are plenty of ways to get from your hotel or vacation home to the theme parks, but if you have your own vehicle in Orlando then you may find it easier to stay further away from one of the parks. 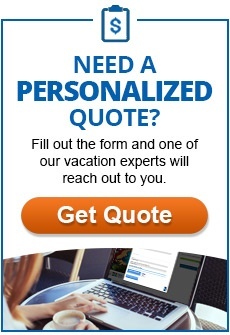 We are happy to discuss your trip plans with you and help you decide what makes the most sense for your family. If there’s one piece of advice we could give every person who’s searching for Orlando vacation packages, it’s that they shouldn’t stress about which theme park ticket is best. Why? Because you can always add days or upgrade in the parks. That is to say, you can always do so until you’ve used up all the days on your ticket. As a result, we recommend that you get the most affordable option – without park hoppers or express pass – and then decide once you’re there if these extras make sense for you.